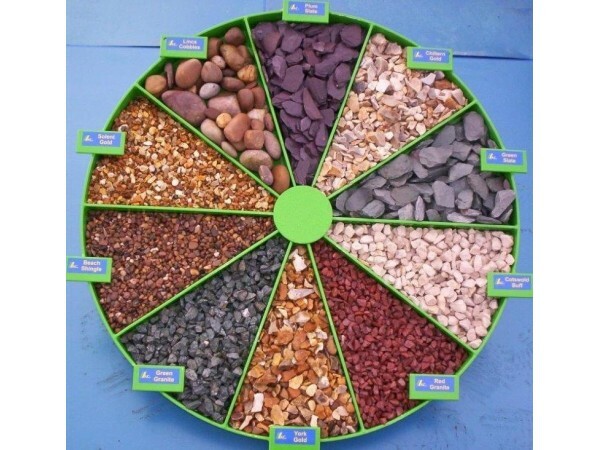 Cotswold Buff is currently one of the more popular gravel chippings. 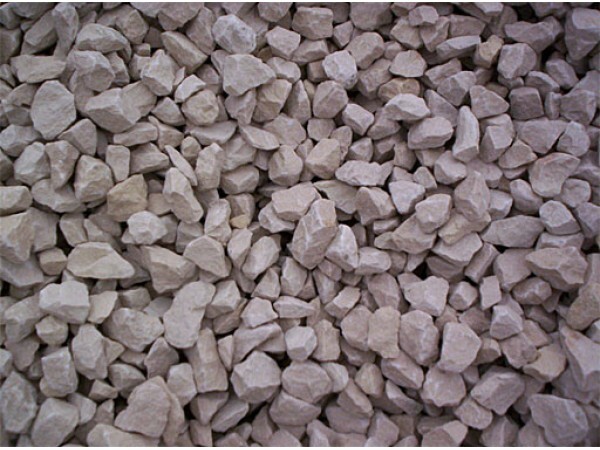 It is an angular mellow cream limestone gravel which is perfect for paths and driveways as it compacts with use preventing it from moving around and spreading out. 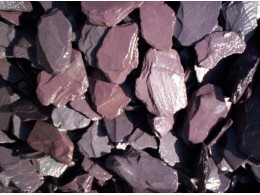 This top quality Cotswold Buff is one of the hardest limestones in the UK, and will provide a brighter/warmer feel for any landscaping project, and is perfect for any jobs where low prices are important. 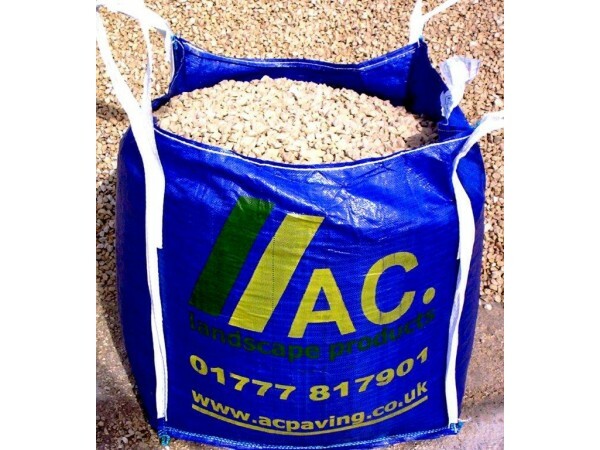 Delivered to you in bulk bags with hiab/crane offload, which can usually be placed where you need it in a safe and suitable place. 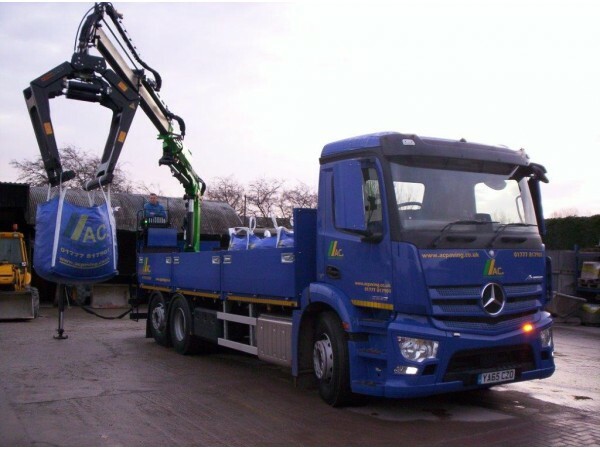 Please be aware of other suppliers' terms and conditions when they offload with a tail lift & pump truck, as they cannot operate on gradients, slopes, up kerbs, or onto gravel, grass etc. 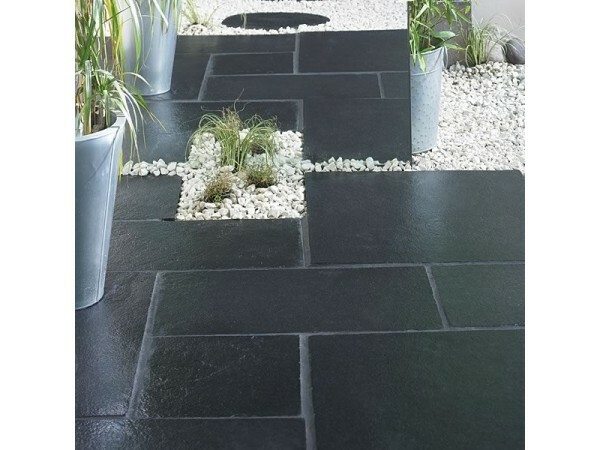 This can often result in the customer having to pay a return delivery charge! We guarantee your delivery will have hiab/crane offload. 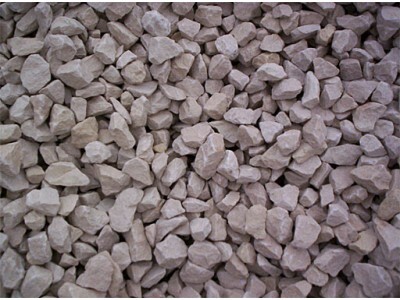 Good quality and value Limestone. 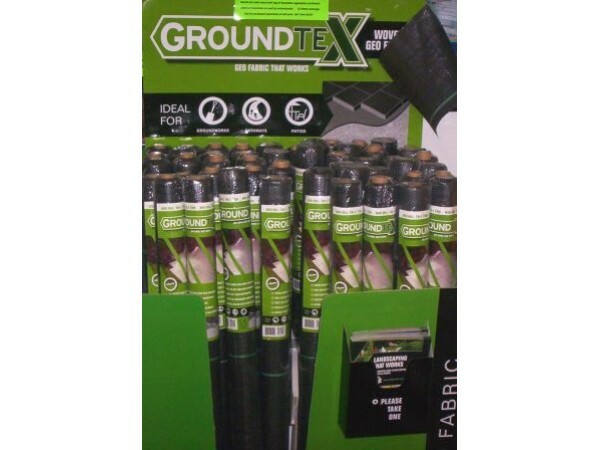 Available in Poly bags @ £2.95 collected. 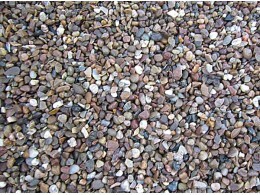 York Gold Gravel 20mm looks very attractive and is our most popular gravel. 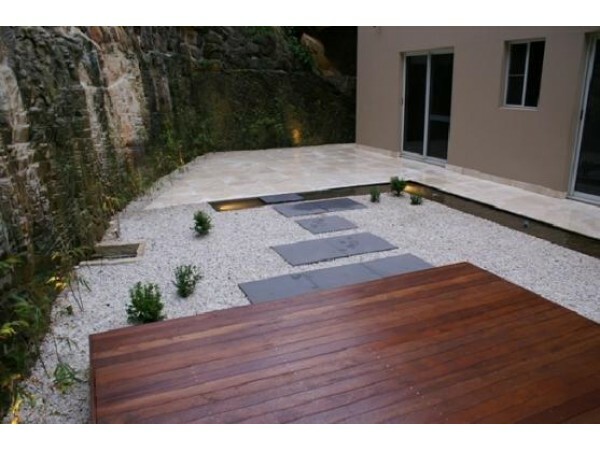 Used around the borders of paved areas and between paving stones, its gold, brown and white stones make it a very hard ..